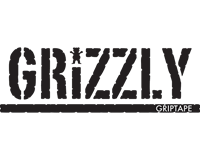 Grizzly Griptape are mostly known for their skateboard griptape, for which they are a very popular brand. Many consider their griptape to be the world's best. This popularity has also made their clothes and accessories, including caps, very popular. The same thing also applies to their caps, where they have not stinted on quality; rather you can sense the high quality of their caps throughout. 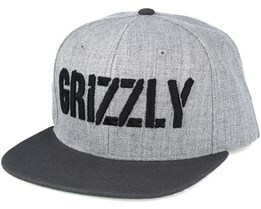 Creative design mixed with high quality and fine materials have made hats by Grizzly Griptape very popular. We have all Grizzly Griptape caps in stock for fast delivery.